A lot of people get 3D Blu-ray discs in their movie collections. Some people may get 3D Blu-ray ISO image files on their computer. The situation is that right now quite few 3D Blu-ray players could play back 3D Blu-ray ISO image files. Therefore the best way to watch 3D Blu-ray ISO movie is to burn 3D Blu-ray ISO to Blu-ray disc for playback on 3D player or 3D TV, or rip 3D Blu-ray ISO file to MKV 3D for 3D players, though the latter one is not easy to find such a program. 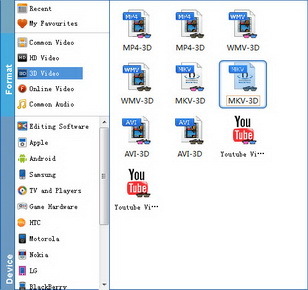 This guide would offer you effective solutions to copy, burn and rip 3D Blu-ray ISO files. You could determine yourself which one meets your needs. To copy 3D Blu-ray ISO image file to a blank disc, you need to make some preparation, including: 3D Blu-ray copy software, source 3D Blu-ray disc, blank writable Blu-ray disc, Blu-ray recorder drive, and Internet connection if neccessary. Leawo Blu-ray Copy is your best choice as it could perform as a 3D Blu-ray backup tool to help you easily backup 3D Blu-ray ISO files onto blank discs in only a few simple clicks. With all things prepared, go through the below steps to learn how to copy 3D Blu-ray ISO file to blank disc with Leawo Blu-ray Copy. 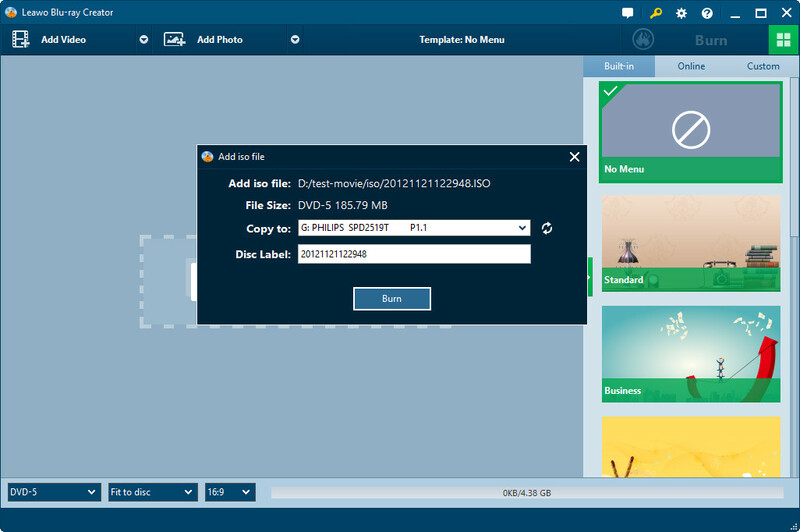 Besides copying 3D Blu-ray ISO file to blank disc with 3D Blu-ray copy software, you could also make use of Leawo Blu-ray Creator to burn 3D Blu-ray ISO file to disc so that you could watch 3D Blu-ray ISO file on 3D Blu-ray disc player. Just like Leawo Blu-ray Copy, Leawo Blu-ray Creator also offers one-stop solution to burn 3D Blu-ray ISO to Blu-ray disc. 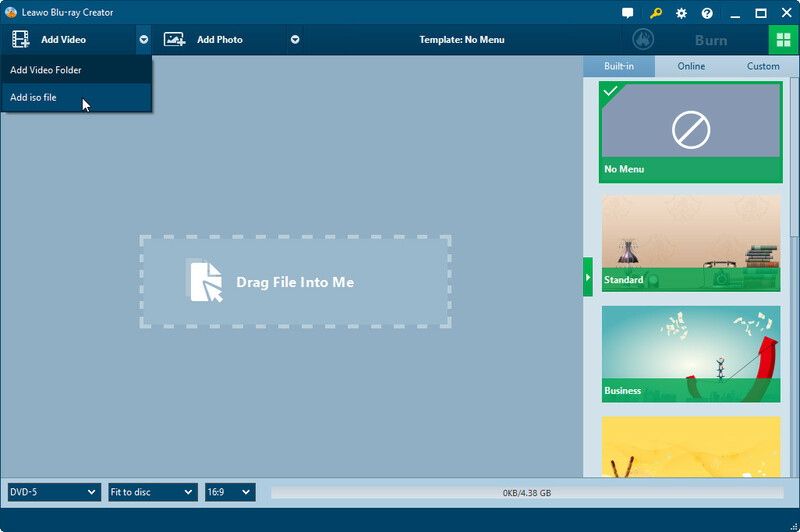 What’s more, Leawo Blu-ray Creator helps burn videos to Blu-ray/DVD files easily. 1. Insert a blank writable Blu-ray disc into the Blu-ray disc recorder drive. 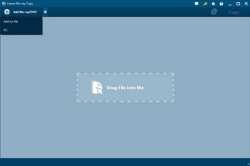 Directly drag source 3D Blu-ray ISO image file into this program. 2. 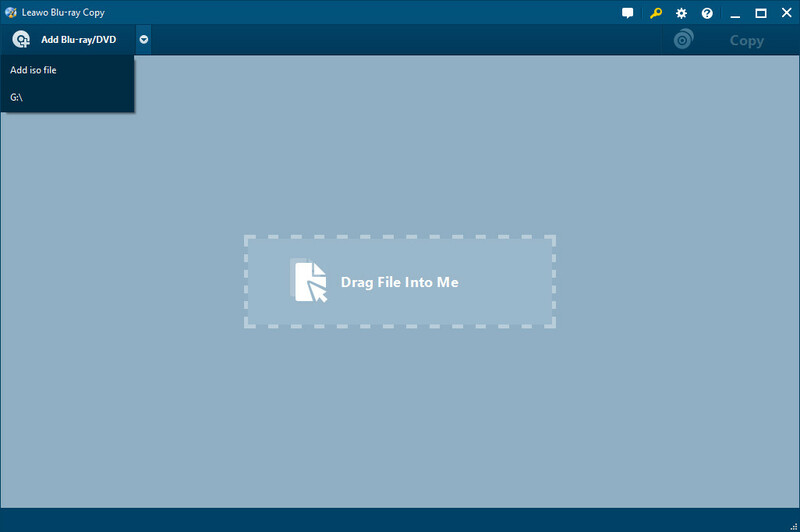 Set "Copy to" and "Disc Label" options on the "Add iso file" window. Set the Blu-ray recorder drive under "Copy to" option. 3. Click the "Burn" button to burn 3D Blu-ray ISO image file to Blu-ray disc. A more complicated solution to backup 3D Blu-ray ISO image file and watch 3D Blu-ray ISO image movies is to convert 3D Blu-ray ISO file to MKV 3D or MP4 3D format with 3D effect retained, by using of certain 3D Blu-ray converter program. There are very few 3D Blu-ray ripping software that could complete this task. You could use EaseFab Blu-ray Ripper to do this. 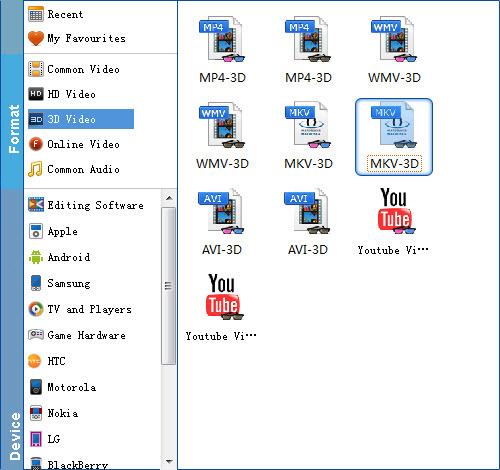 The below steps show you how to rip 3D Blu-ray ISO file to MKV 3D or other 3D videos. 1. Launch this 3D Blu-ray ISO converter. Click the "IFO/ISO" button to add source ISO file. You could add as many ISO file as you could. 2. Set output directory to save the final 3D MKV file in the "Output" box. 3. 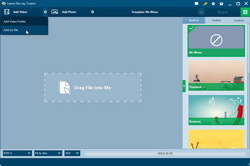 Open the "Profile" box, click "3D Video" to select "MKV-3D" as output. Return to the main interface and click "Convert" button.